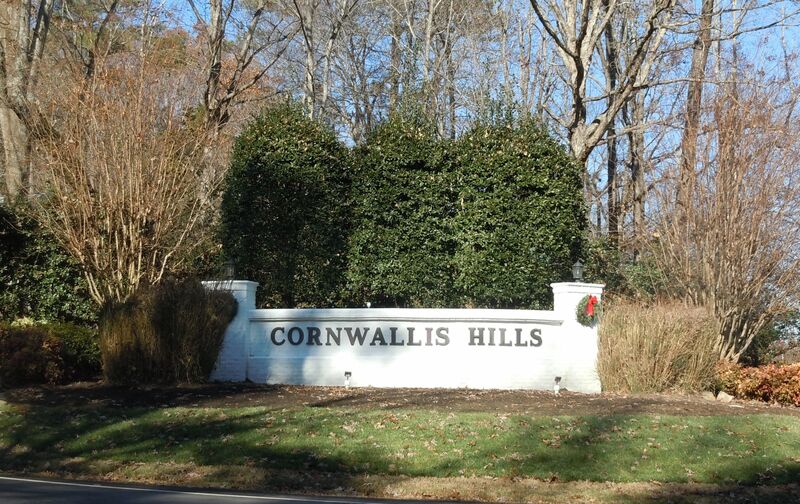 Cornwallis Hills is a family oriented community located off Old 86 south of Hillsborough It is one of the older communities in Hillsborough having been built between 1982 and 1999. The community has easy access to both I85 and I40 allowing rapid commutes to Durham, Chapel Hill and RTP. The houses in this community are smaller than those in many of the newer communities, ranging from 1000 to 2400 sq. 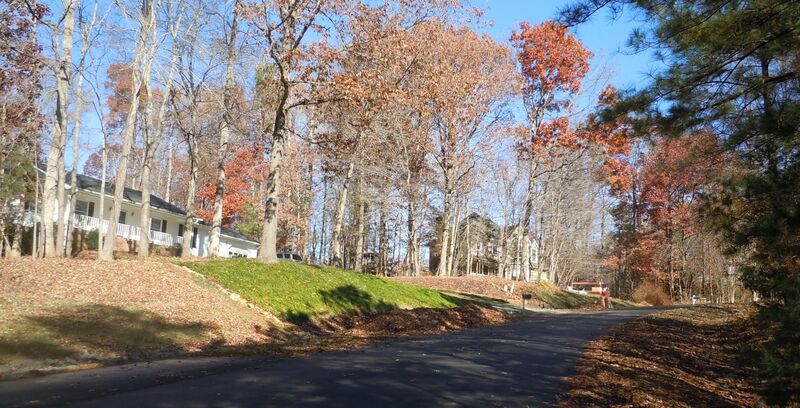 ft. Lots are large and wooded giving an atmosphere of seclusion. Prices range from the low 100's to the mid 200's. 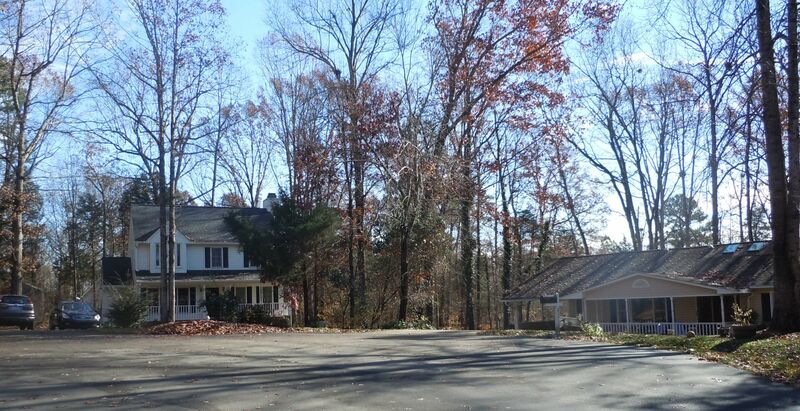 The community features a 2 acre playground / picnic area. Updated: 22nd April, 2019 4:54 PM.